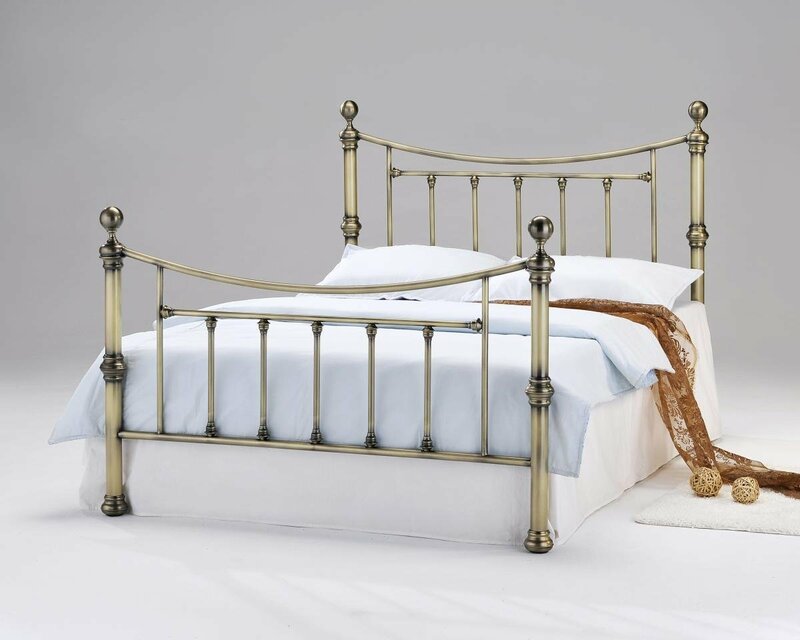 A stunningly beautiful antique-styled bed, with intricate Head- and Footboards. This bed is perfect for any bedroom wanting a classic, elegant decor. The high Footboard creates an impressive visual style and makes this bed the centerpiece of any bedroom. Also available in King Size for larger rooms that want an even more impressive style and a more comfortable night's sleep.